1. Pureglas is made of a chemical processed glass which has excellent window display, high sensitivity and comfortable touch feeling. 2. 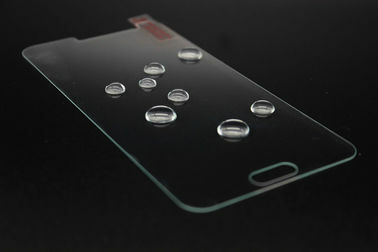 Oleophobic Coating: AF(Anti FingerPrint) coated layer for resistance against smudges and finger prints. 1. For all your inquires about us or our anti-static 9h hardness tempered glass, we will reply you in detail within 24 hours. 2. We own professional team have professional attitude to recommend products and services, introducing the anti-static 9h hardness tempered glass for you. 3. 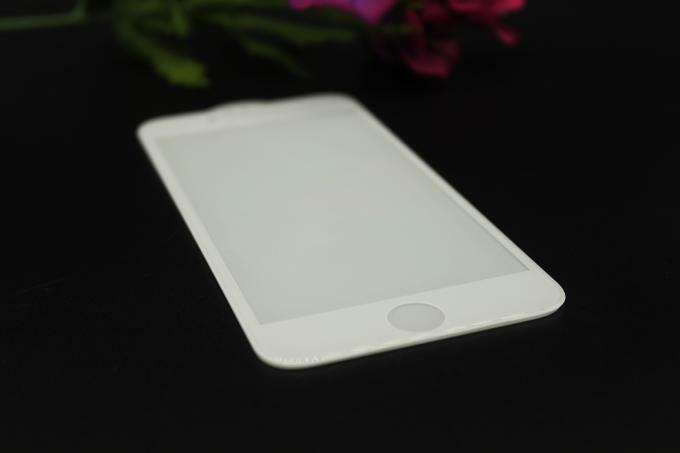 Our anti-static 9h hardness tempered glass have various type and function , We will recommend to you that according to your requirements. 4. We offer OEM services. 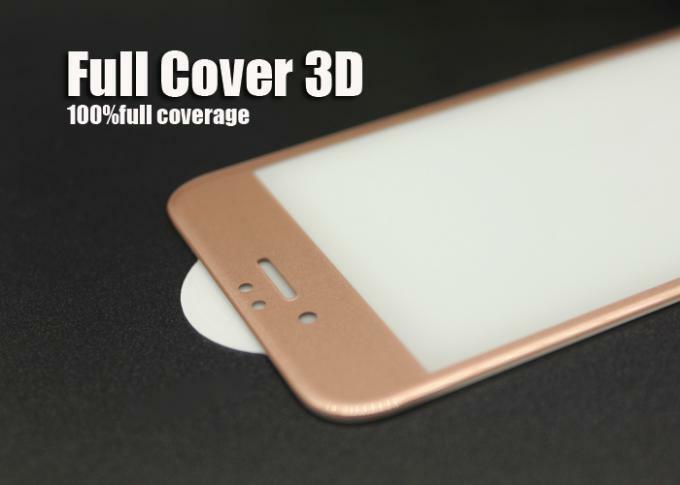 Can print your own logo on the anti-static 9h hardness tempered glass. 5. 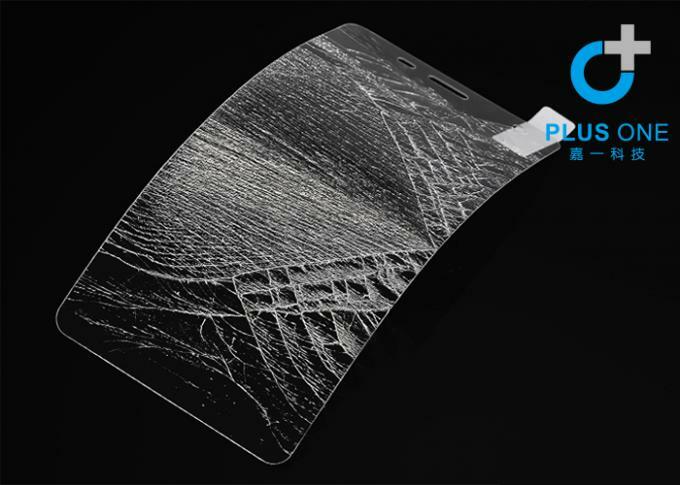 We have very experienced engineers, can help you better use our anti-static 9h hardness tempered glass. Your satisfaction is our duty! It will be our great honor to serve you. We do hope we can offer you more help in mobile phone accessories field and build the long term business relationship with you.